Moduleo combines the look, durability and quality of natural materials with low maintainace and convenience of a vinyl floor. In 1973, Karndean started life as a small family business. 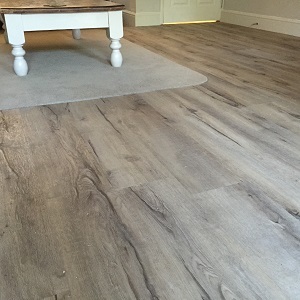 Now they are one of the world's most renowned and respected luxury flooring companies with passion is for developing imaginative, innovative products – versatile, luxury vinyl flooring with the look of simply beautiful, natural floors. We're here to share what we know about flooring. 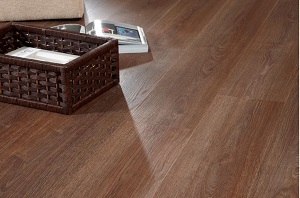 Visit our local flooring showroom for professional advice or to make your final purchase. Or give us a a call and we will be able to help with your queries – large or small. 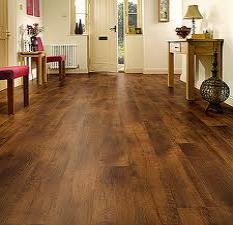 An additional benefit when choosing a beautiful Karndean floor is the free Purchase Guarantee. Offering peace of mind, our Purchase Guarantee will protect your investment in the unlikely event of a material manufacturing defect. What's more, our Purchase Guarantee is transferable. Should you sell your home the guarantee can be transferred to the buyer – adding a little extra saleable benefit to your home.